There is just something so magical about an interior faux brick wall! 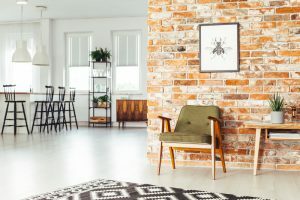 It doesn’t matter which room of your home you want to put it in, a faux brick wall brings a warmth and a serious style upgrade that no other surface can bring, especially if it’s good enough to look real. 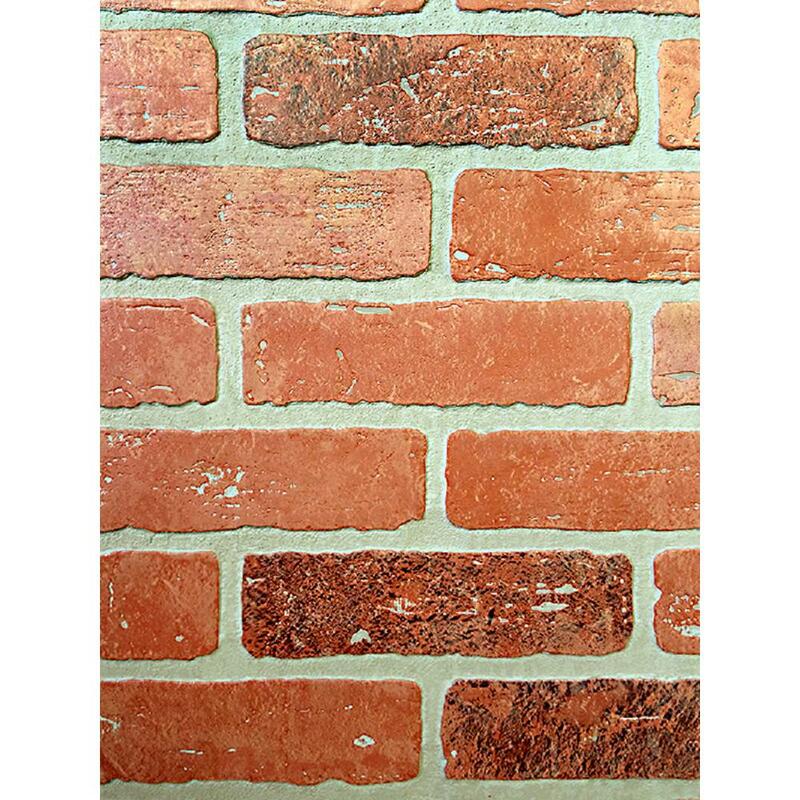 If you’ve got a wall in your space that is plain and uninviting–consider dressing it up with a faux brick wall. 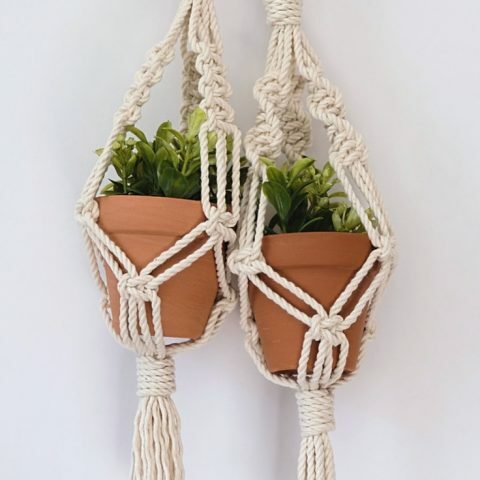 It is seriously one of the easiest projects you’ll ever do! Would you believe you can purchase an amazing faux brick wall–paper, that is–at Amazon? It’s true! This is a vinyl wallpaper that has a raised 3D effect, so no one is going to know it’s faux unless you tell them. The Akea Flat Faux Brick Stone Wallpaper roll is available in three different colors: red, brown and gray. 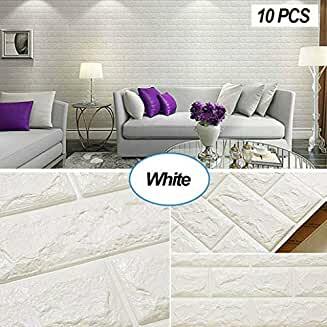 A single $31 roll will cover 54 square feet, so if you want a faux brick wall, this may very well be the best way to get one. 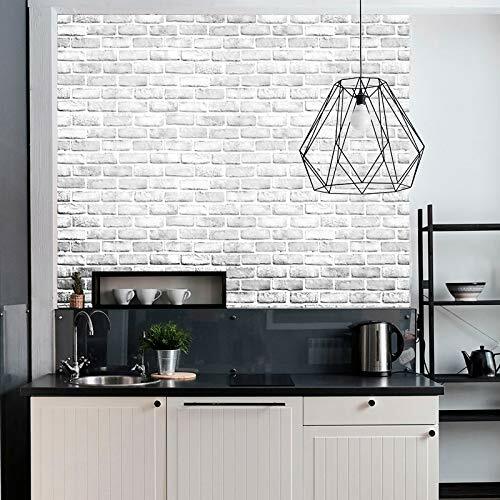 A Kingston Brick Hardboard wall panel from Home Depot might be what you want if you desire the feel of real brick on your wall. These hard panels are 4’x8′ in size, but only 1/4″ thick. They are stain, mildew and chemical-resistant so you can put them in any room of your home. Screw it to the wall, as you would with drywall. It’s paintable for a custom look! 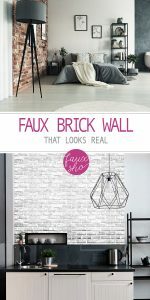 Another great option for a faux brick wall that looks real is to go with foam. This is a 3D foam wallpaper that comes in pieces nearly 6-square feet in size. 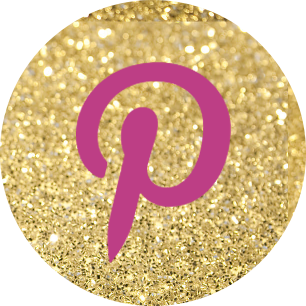 Peel-and-stick application makes it an easy project to beautify any room in your home! 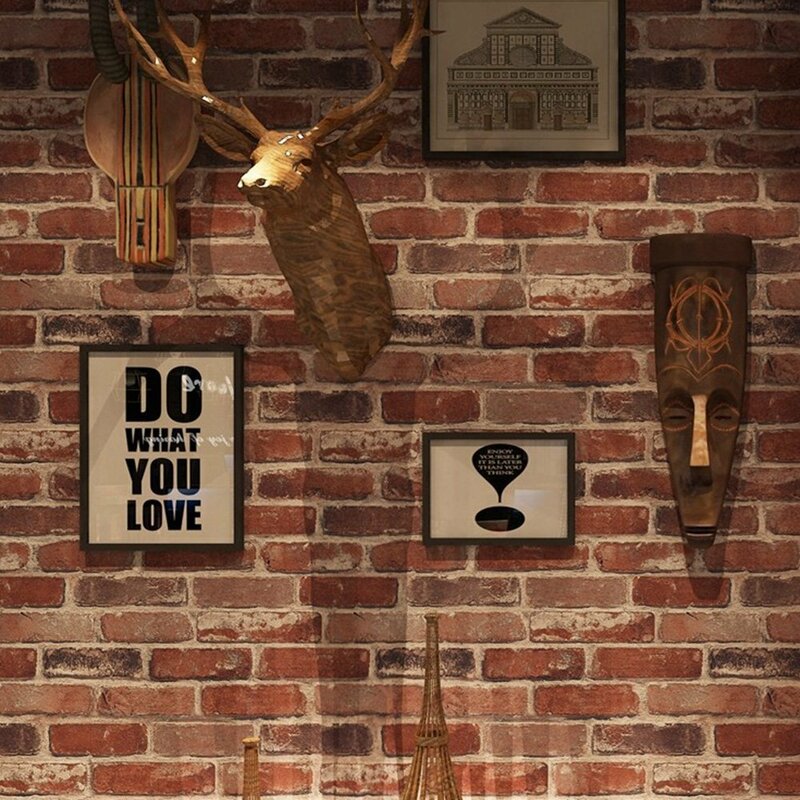 Gurmore 3D Stone Brick wallpaper is made of PVC material. It’s also a peel-and-stick application process. One roll covers 49 square feet for a mere $25. I think it makes an amazing backsplash idea! Holiday Blues? Don’t Get Sad, Get Plaid–Buffalo Plaid! DIY Plastic Projects: Spray Away!